The sudden, plunging temperatures may have people looking for ways to stay warm this week. 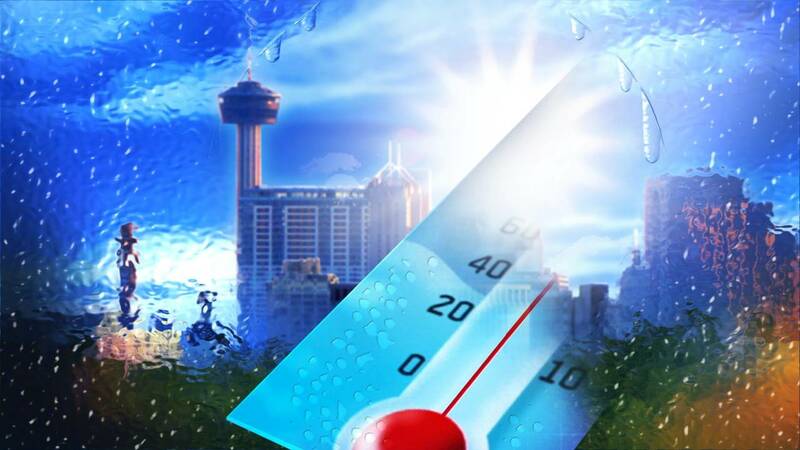 The San Antonio Fire Department is reminding people to "warm your home without setting it on fire." According to SAFD, heating equipment is one of the leading causes of home fire deaths. Fire officials offered the following safety tips for preventing heating fires. Keep anything that can burn at least 3 feet from heating equipment, like a furnace, fireplace, wood stove, or portable space heater. Have a 3-foot “kid-safe zone” around open fires and space heaters.